Jiffy Lube – 6 Locations – 2 Great Offers! Several years ago we had a dream – wouldn’t it be nice to take your car in for an oil change and get good old fashioned classic service? Wouldn’t it be nice to be treated the way they did in the good ol’ days where a handshake meant something and people treated you with respect? Where you could grab a bottle of soda and sit awhile and rest with confidence in the service being done to your vehicle? We say, yes it would! Thus Classic Lube and Auto Care was born. Four years in the making – our dream has become a reality! 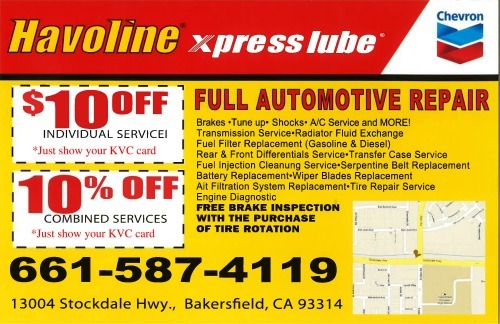 Full Automotive Repair • Star Service Oil Change • Brakes • Tune up • Shocks • A/C Service and MORE! KVC Members Save an EXTRA 10% OFF! Fuel Injection Cleaning Service • Serpentine Belt Replacement • Battery Replacement • Wiper Blades Replacement • Air Filtration System Replacement • Tire Repair • Service Engine Diagnostic and MORE! Family Owned & Operated since 1951! 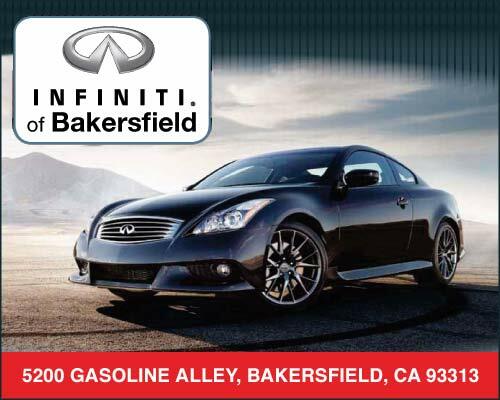 We perform the repairing needs of all Infiniti vehicles as well as most models. Take care of your vehicle with quality factory authorized service at a great price! ATVs • Bikes • Motorcycles • Automobiles • Trucks • Trailers and more! We Sand and Buff all of our work! 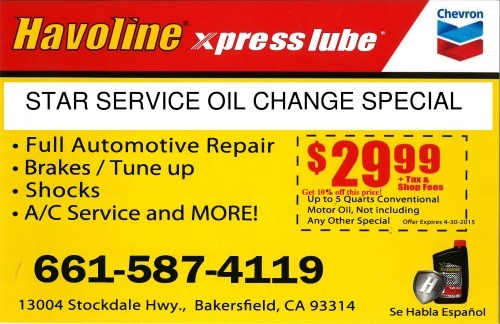 Full Service Oil Change • Transmission Filter Change • Transmission Flush • Coolant Flush • Fuel System Cleaning Service • Headlight Restoration • Differential Service • Belts • Air & Fuel Filters and… MORE! 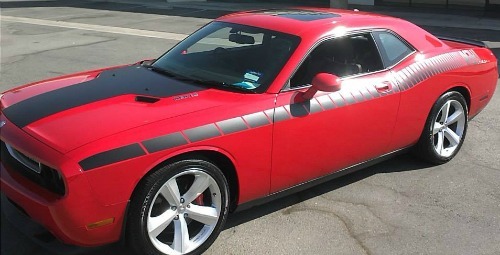 Clerou Tire Company also has several coupons listed on their website that will expire 12/31/2013. While these are not KVC “members only” coupons, KVC wants to keep our members informed about other money saving offers. 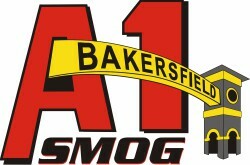 AAMCO – Bakersfield – Union Ave.